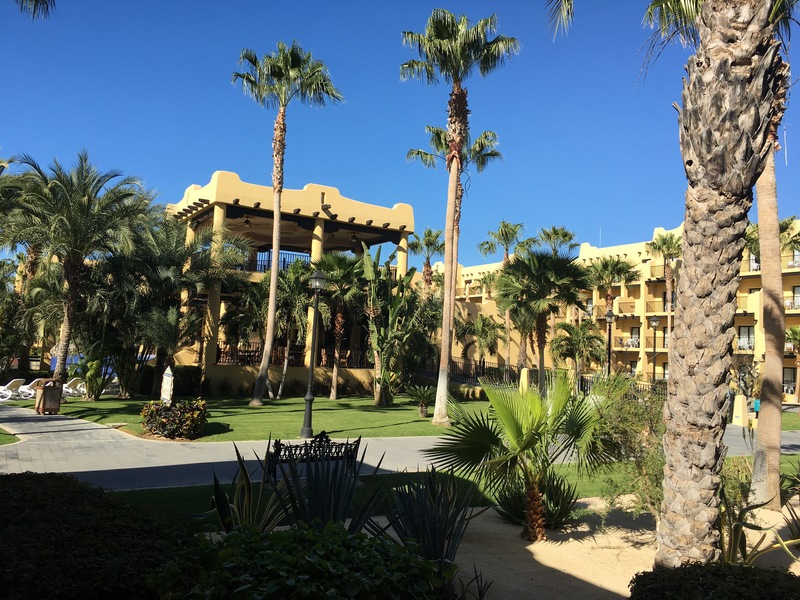 A few weeks ago I got to spend a week in Cabo San Lucas, Mexico in the beautiful Riu Sante Fe resort. A week of fun in the sun with my family, drinking and eating to my hearts content is exactly what I needed to get through the remainder of the dreary Toronto winter. I try to be a light packer, so it’s hard for me to decide what I need to take in my makeup/beauty bag and what to leave behind! Palettes are great to pack because they provide lots of color options and are thin so they don’t take up much room. 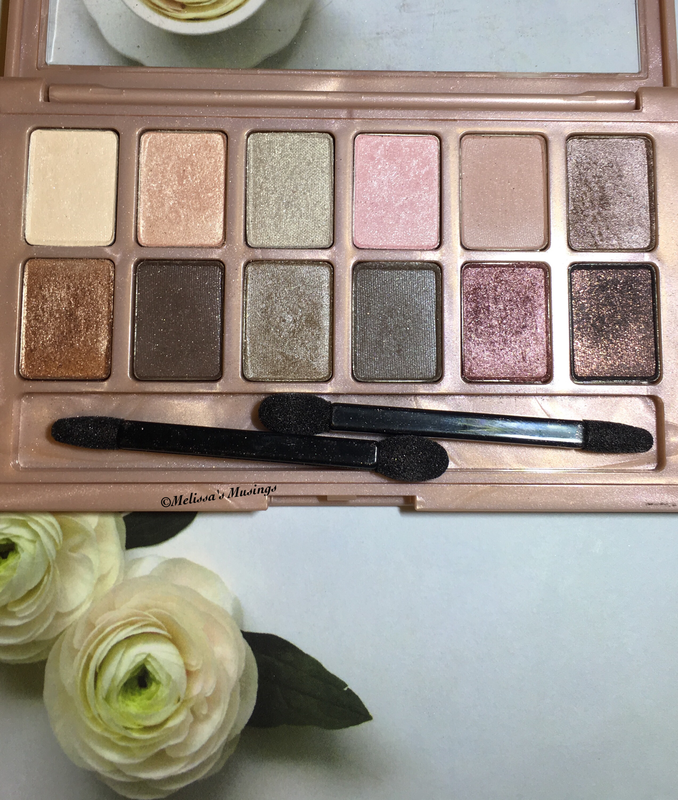 I still love the Maybelline Nudes palettes (post from 2015) – the pigments of these eye shadows are stunning and I find they blend perfectly together – no matter what combinations you use. 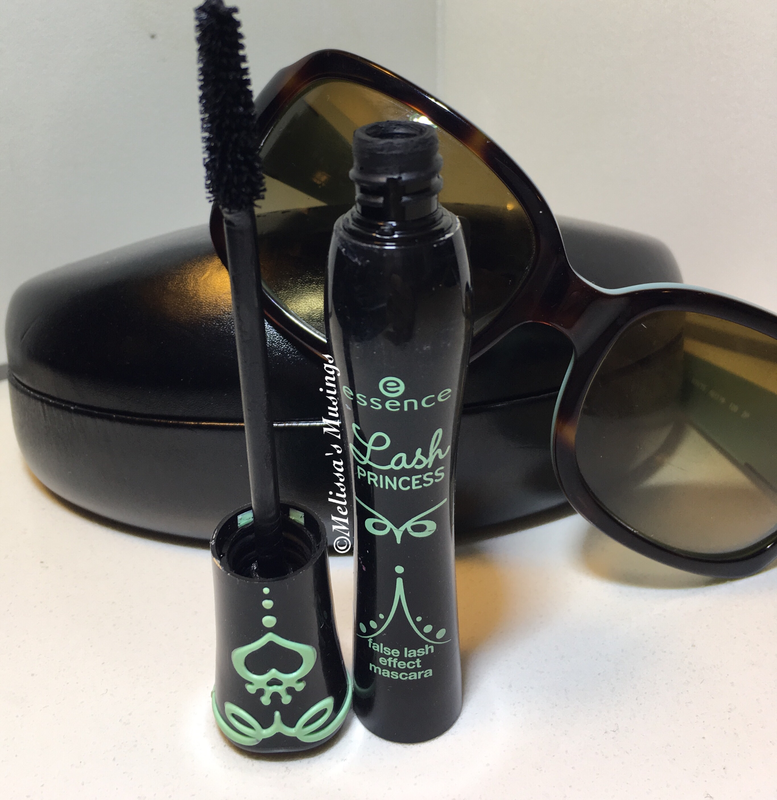 Essence’s Lash Princess Mascara is a pretty good mascara, especially since the price point is so low. My only complaint is that it takes too long to dry so I often need to Q-Tip dots off my eyelids. 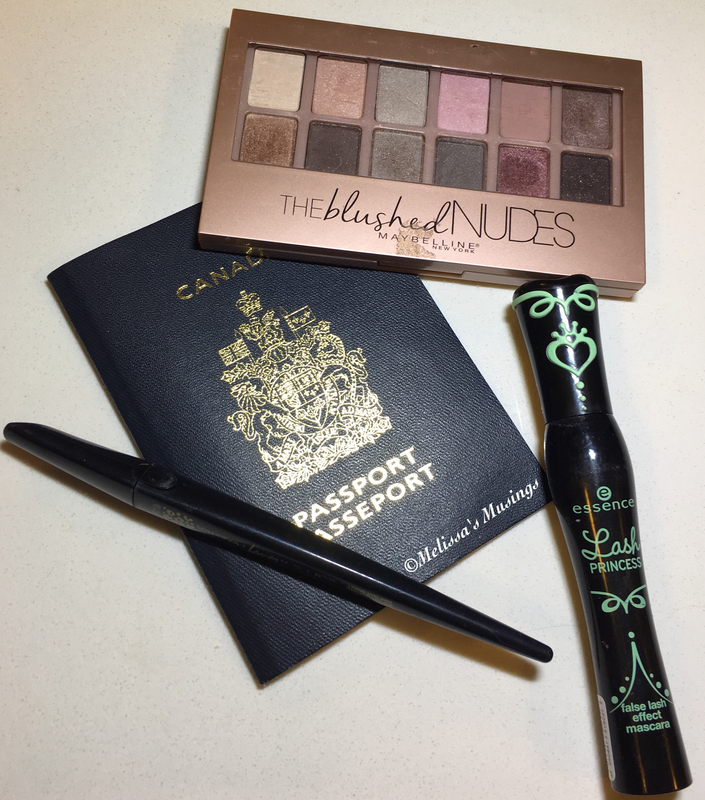 Being so inexpensive makes it a good travel mascara because you don’t have to worry about losing it or bringing it back. 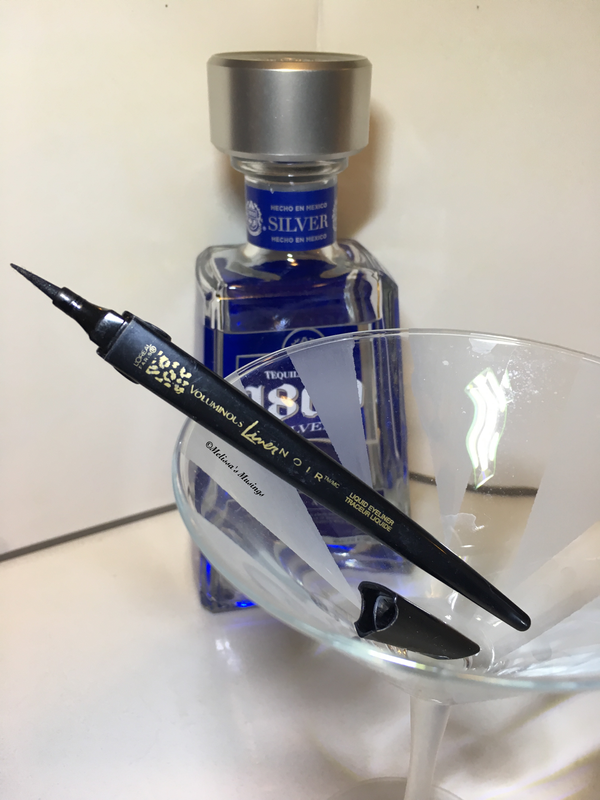 I wrote a post Oct 2016 (here) about this liquid liner pen, and over 3 months later I still like it just as much! I didn’t put make up on during the day (gasp) because I was all about beach and pool (aka swim up bar) time – so I can’t comment on how it stood up to sun, sweat and water. These are 3 of the items I took with me – what do you take with you when you travel?